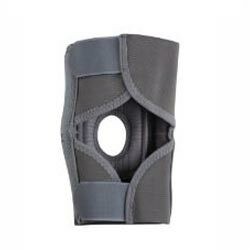 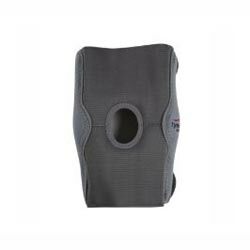 Elastic knee support is the ideal and basic solution for dealing with pain in the knee joint region due to its added support in common knee conditions, especially Osteoarthritis. 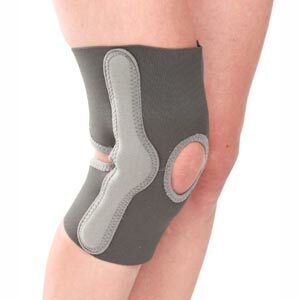 Elastic knee support is Flexible and gives even compression thereby helping Reduce the swelling from minor injuries. 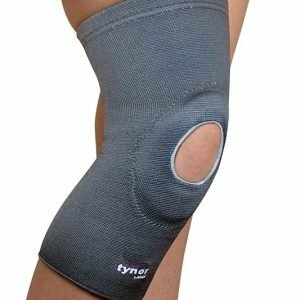 Elastic knee support keeps the knee protected and supported during daily activities, delivering excellent compression. 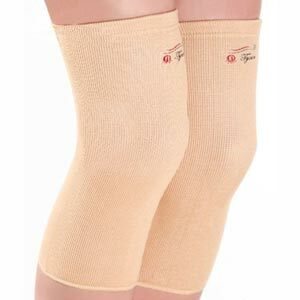 It is good to wear under normal clothing so you can move without restriction. 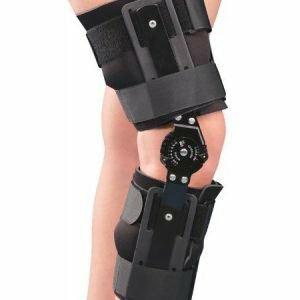 Open patella design release patellar pressure, hold patella in position, can be used for Patellofemoral diseases.